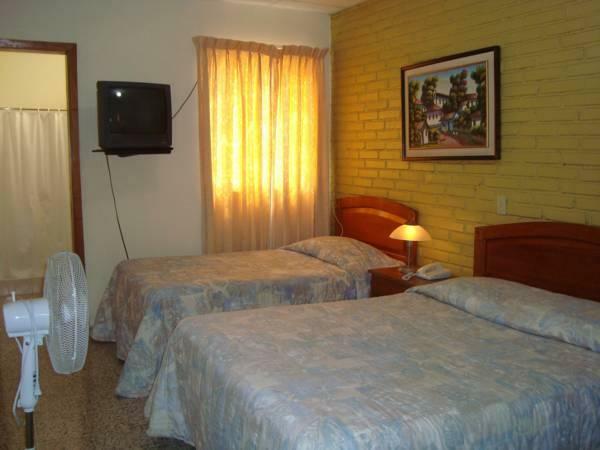 ﻿ Best Price on Hotel Mac Arthur in Tegucigalpa + Reviews! 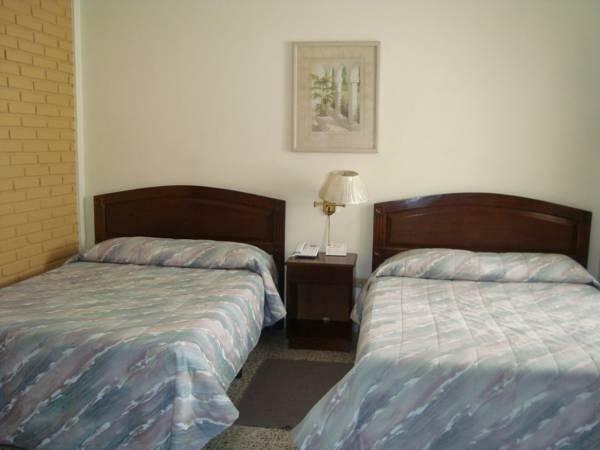 Hotel Mac Arthur is located 984 feet from La Leona Park, 5 minutes’ walk from Tegucigalpa Cathedral and Town Center. 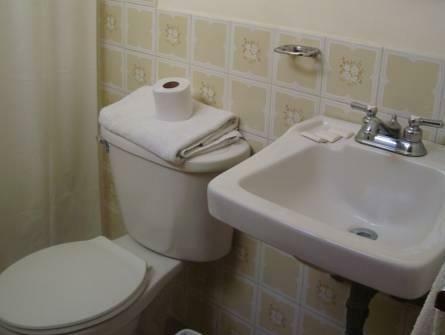 It features a swimming pool, free Wi-Fi and free private parking. The air-conditioned rooms offer basic décor with art work, a fan and cable TV. The tiled bathroom has a shower. The guests at Hotel Mac Arthur can find cafeteria service with breakfast options. Restaurants and bars within 984 feet are also an option. There is an on-site gift shop. This hotel is 2297 feet from the National Art Gallery and 15 minutes’ walk from Tegucigalpa National Stadium. Toncontín International Airport is a 10-minute drive away.